We are honoured to be presenting at the ECEBC Leadership Conference, and excited to be part of their evening tour this week. Maryam, Gary, and Anna will be presenting on Thursday, April 11th as part of the Leadership Sessions. "Frog Hollow Children’s Centres have been inspired by the Reggio Emilia approach for the past 12 years... In 2016 they decided to take the leadership to become a learning centre for the Reggio-inspired practices in BC and Canada. 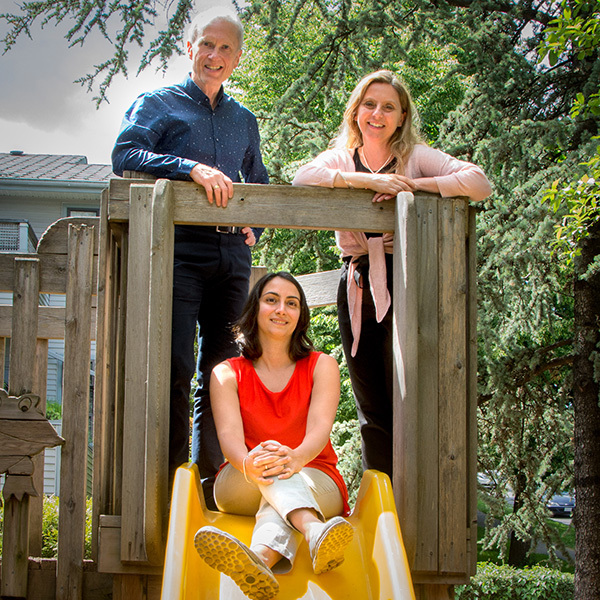 Their goal was to provide a local hub for educators to get information about the Reggio Emilia approach, have conversations about children and education, and see Reggio-inspired sites. Over the past two years, they have been providing workshops, conferences, tours, roundtables, and public projects through the Making Children Visible initiative. In this session they will share the stories of their journey with the Reggio Emilia approach and the Learning Centre at Frog Hollow."